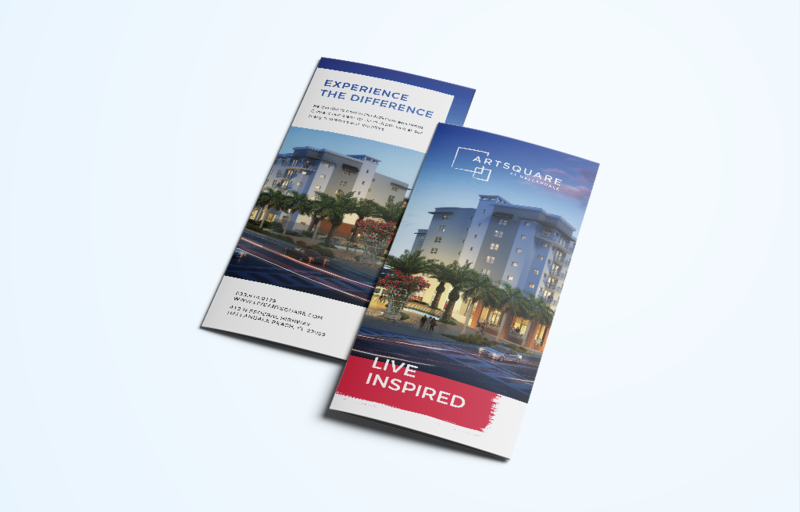 Home to innovative residences, shops and restaurants in the heart of Hallandale is ArtSquare. For their brand identity, we wanted to create a look that incorporates the young vibes, artistic flare and community feel of the complex. 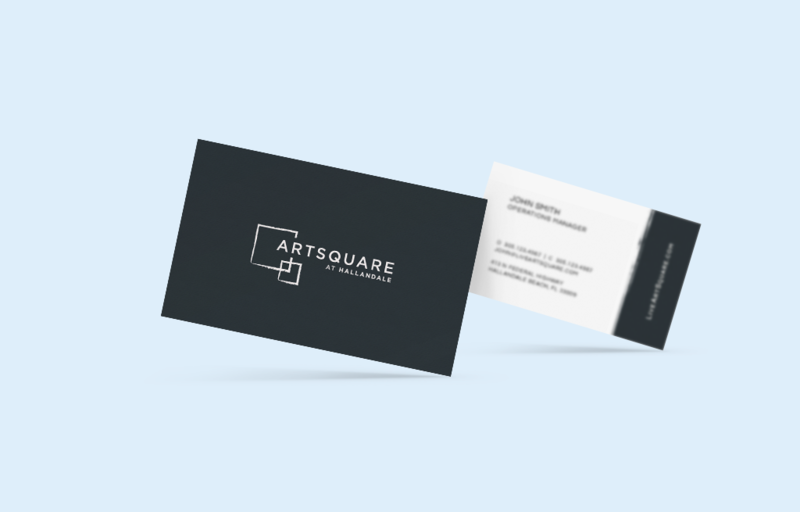 The logo design and taglines were influenced by ArtSquare’s unique expansive living concept and the idea of being inspired by your surroundings. ArtSquare is an oasis rooted in the dichotomy of leisure and being at the heart of bustling South Florida. Like the residence itself, our branding and logo were inspired by vibrant visuals and imagery. 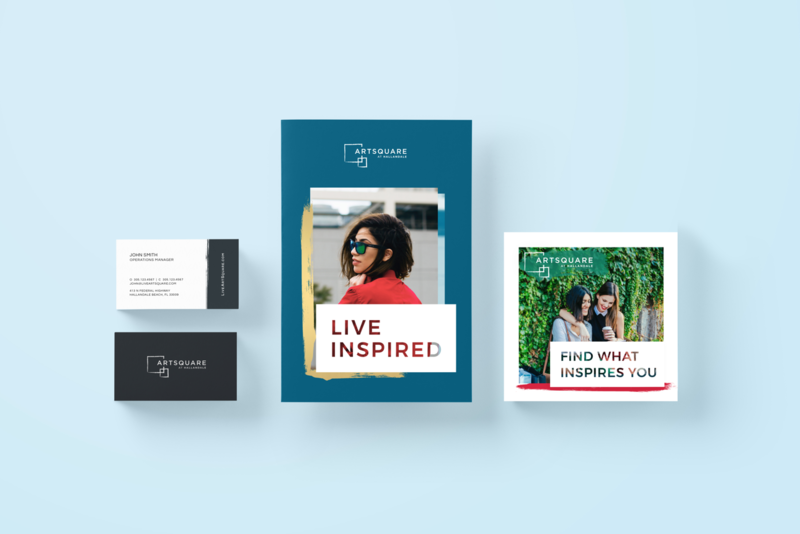 The community will be home to everyone from young professionals to families to lively seniors, and our goal was to develop a brand identity that illustrates the many qualities that appeal to every type of person.